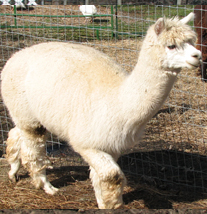 We are the go to source for herdsire alpacas for sale, alpaca yarn, alpaca fiber and a number of other alpaca originated products. 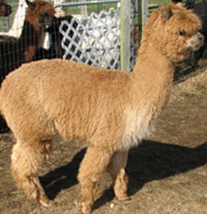 Located in Swansea, Massachusetts, Moonlight Rose Alpaca Farm is one of the top alpaca breeder farms in Massachusetts. We are the go to source for herdsire alpacas for sale, alpaca yarn, alpaca fiber and a number of other alpaca originated products. Click on the farm store link and you will be redirected to our secure online store where you can purchase any of our available alpaca products and have them shipped directly to your doorstep. We breed beautiful alpacas, develop alpaca yarn and create stunning items for purchase. Learn more about our herd of alpaca. They are sweet, soft and clean! We offer a wide selection of naturally unique clothing and gifts. We have a variety of alpacs available for breeding. We regularly attend many farmers markets, you can find us at the following markets: Bristol, Saturdays 9-12:30, Middletown, Saturdays 9-12:30 and Pawtucket, Saturdays 9-1. We are still in the process of planning our calendar for 2019. We will update our site once we have the year planned out, thank you for your understanding. All white with good crimp and and coverage, has done very well in spin-offs around the country and has a good disposition. Born on 6/20/2008. He has taken either 1st or 2nd in spin-offs and was 4th at the Big E in 2009. He has a wonderful temperament and easy to handle. Born 6/23/2008. Shannon is an MFI Wellington daughter with great fineness and density with a soft handle. Shannon placed third at the Big E in 2010. Born 8/6/2009. 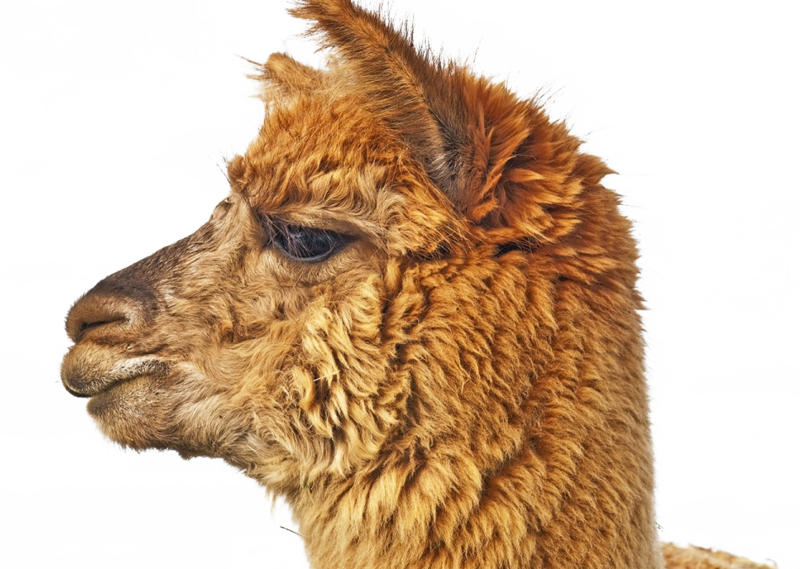 If you wish to invest in a fantastic and valued alpaca for sale to breed, produce alpaca fiber or as a friendly addition to your family, you've come to the right place. We have years of experience as alpaca breeders and would love to answer any questions you may have about of our alpacas for sale or how to purchase products through our farm store.